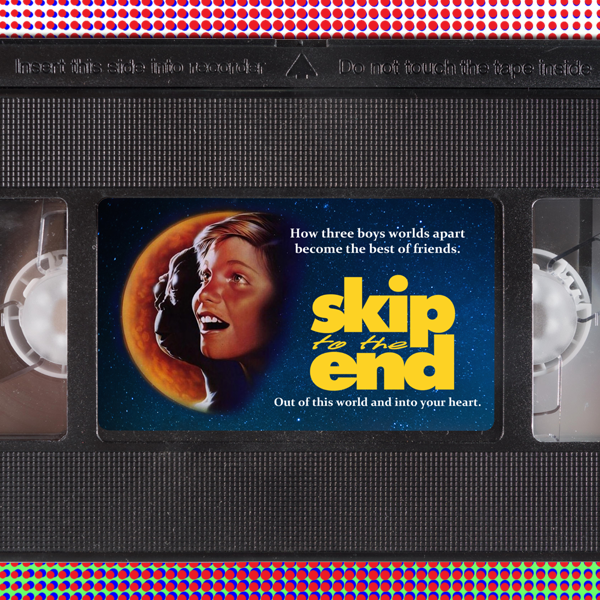 Episode 20 of the Skip To The End podcast is here! On this monster movies special we review sci-fi war film Monsters: Dark Continent and interview director Tom Green. We also discuss the best monster movies of all time, and rewatch eighties cult film Mac and Me. Skip Back in Time takes us to 2010 where we name our favourite movies from that year, and as ever we take listener questions and give away some exclusive prizes.